We recently heard that Nintendo may be considering their own smart device, or something to do with smartphones, and now more details have been revealed on what Nintendo may have planned. 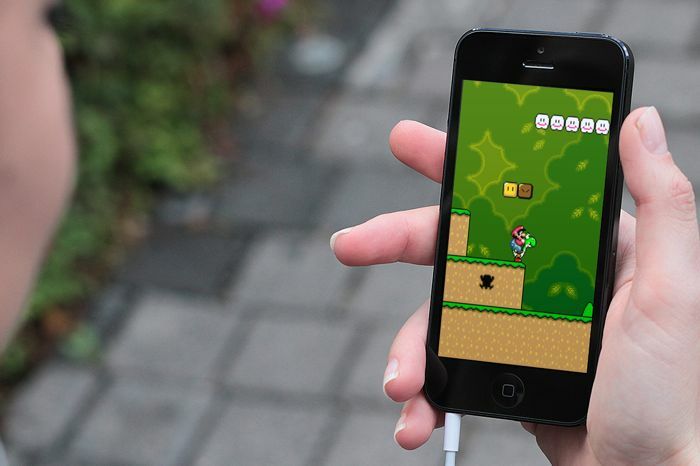 According to a recent report by the Nikkei, Nintendo will make ‘Mini Games’ for smartphones, and these so called Mini Games will be used to entice people to buy Nintendo’s consoles. The Nintendo Mini Games will be a shorter version of full games on Nintendo consoles, and they are apparently designed to make people want to play the full game on a Nintendo console like the Wii U and the Nintendo 3DS. Smartphone users will also apparently be able to purchase games for the Wii U and The 3DS through their handset to play on their consoles. This is an interesting idea from Nintendo, and could possibly help the company sell more consoles, if the smartphone games are good enough to make people want to play the full version. There is nothing official from Nintendo on these new Mini games for smartphones, as soon as we get some more information on exactly what the company has planned, we will let you guys know.